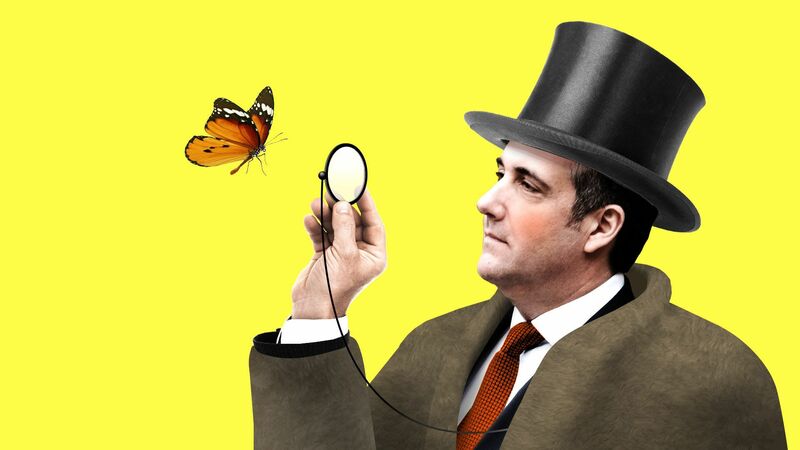 On election night 2016, shortly after Donald Trump's team realized he would win the presidency, Michael Cohen, at the Hilton Hotel on Manhattan's 6th Avenue with his daughter and friends, told a group of people about his own dreams for the future — to be mayor of New York. Later that night, around 3:30 a.m., the Trump team was leaving its victory party at the same hotel, where escalators took the crowd from the party down to the lobby. A member of Trump's entourage saw Cohen near the bottom of the escalator and yelled out: "Cohen for mayor!" Cohen appeared to have no idea who said it, but looked over his shoulder and pumped his fist in the air. Correction: An earlier version of this story said that Michael Cohen was on the 14th floor of Trump Tower on election night. It has been corrected to reflect that Cohen spent the evening with his daughter and friends at the Hilton Hotel on Manhattan's 6th Avenue.